Have a rummage through my make-up stash and you'll always find an Eyeko Liquid Eyeliner pen in there somewhere. 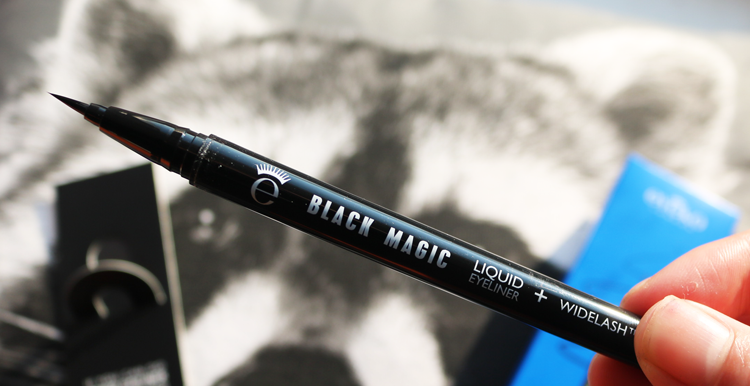 I've tried most of their liner offerings, but this Black Magic one is definitely my favourite. 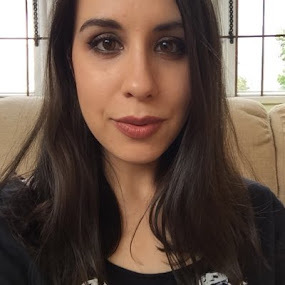 Quick confession - despite being a beauty blogger, I really, really struggle using liquid eyeliner. You know those gurus who can film a video of themselves doing the most perfect flick in a matter of minutes? I'm not one of those I'm afraid, but I am a big eyeliner junkie. 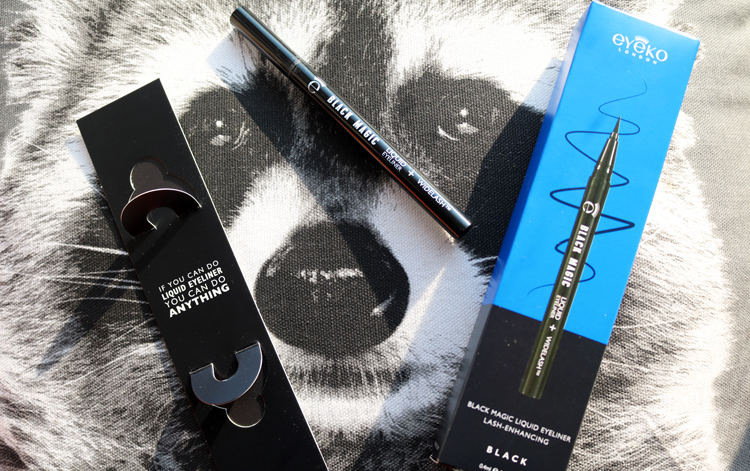 My everyday go-to is a standard black twist up pencil liner that's quick and easy to apply. For special occasions though, I steady my hands and dabble in the liquid stuff. It's almost impossible to replicate that coveted cat eye flick using anything other than a liquid liner, but luckily help is on hand. 1) the nib/tip is on point, literally. 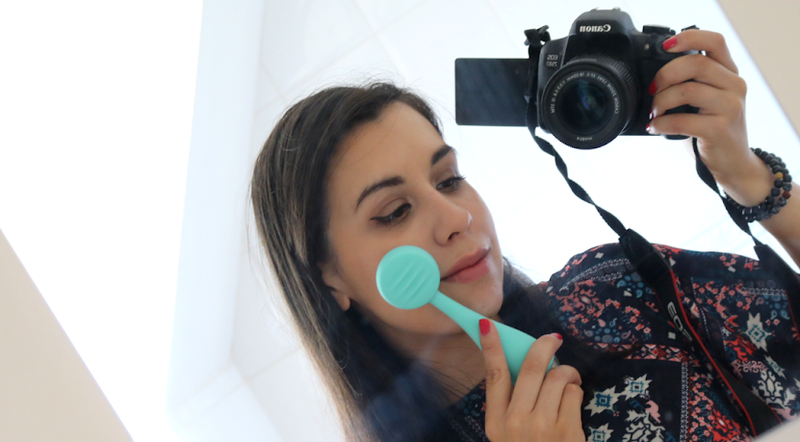 You can get a really great straight line with that bad boy and its flexible yet firm enough to used for both skinny and thicker lines depending on how you use it (see swatches below). 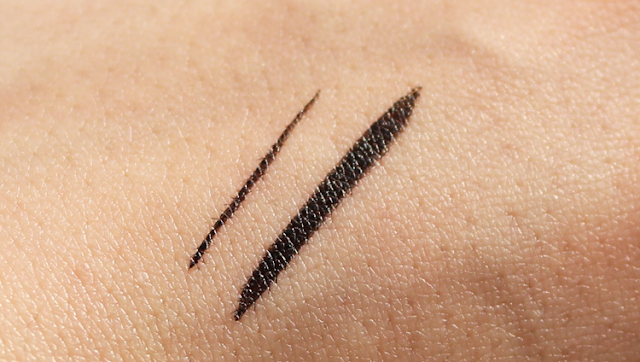 2) it's pigmented (tick), smudge proof (tick) and long wearing (tick). 3) it's formulated with something called Widelash, a conditioning Tripeptide complex which helps to enhance the appearance of lashes with up to 3x more length and volume in 15 days (bonus tick). 4) the pen itself is easy to grip and hold (essential big tick). For all the points mentioned above, it's a lot easier than other liquid liners that I've tried to achieve a flick (my example isn't perfect of course, but for demonstration purposes alone, I don't think it's too bad!). However, if you really want to have some fun with liquid liner, you can always turn to the professionals for some creative help and assistance. Following the success of Eyeko's Mascara Bar, they have now recently branched out and created the Eyeliner Bar - a bespoke service where you can book in and have a special one-to-one consulation with an Eyeko makeup artist. You can chat to them about your ideal eyeliner look, listen to their expert tips and tricks and learn how to do one of the designs above on yourself so you can recreate it at home whenever you want. How cool is that?! Eyeko's Eyeliner Bar costs £15 and includes a Black Magic Liquid Eyeliner* (worth £15) so it doesn't cost you anything extra. 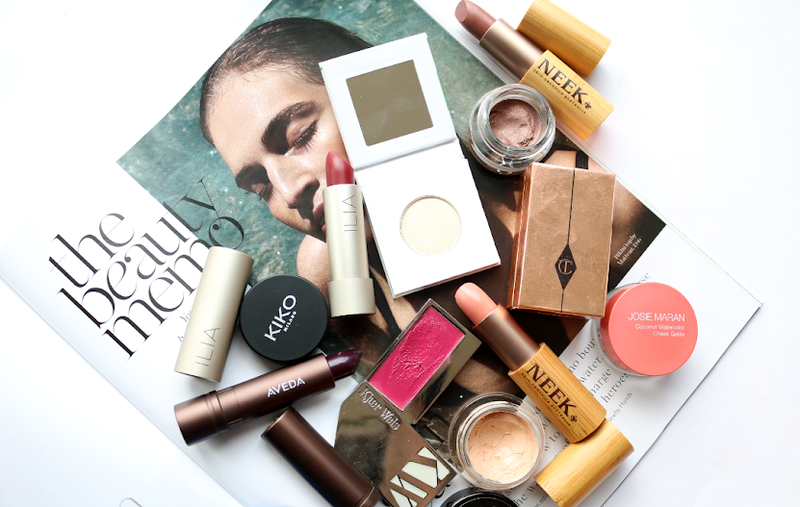 Available from Selfridges Beauty Workshops - for more info visit here. Are you a fan of liquid eyeliner? 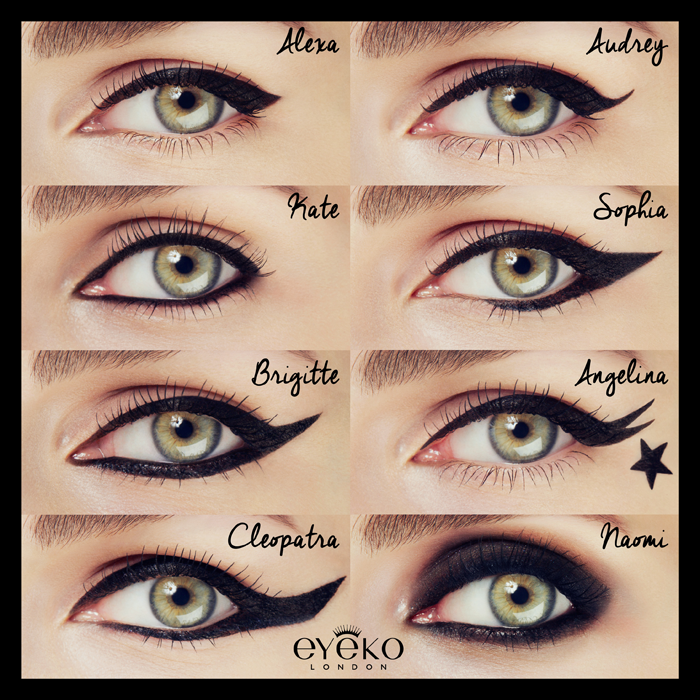 Have you tried any of the ones from Eyeko?